Why Should You Activate HOT!Content? 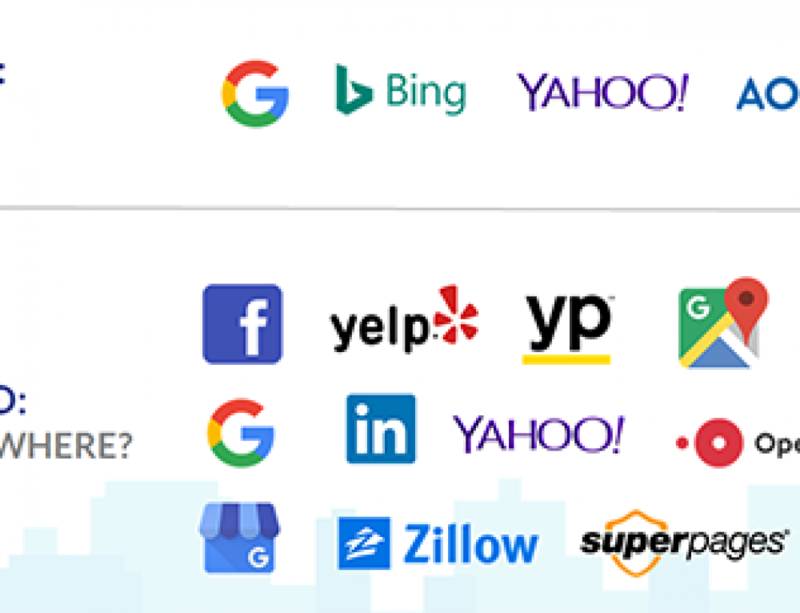 “Introduce” HOT!Content to the pages and sites (including Google, Facebook, Yelp and more) that will be important to your LOCAL SEO success. 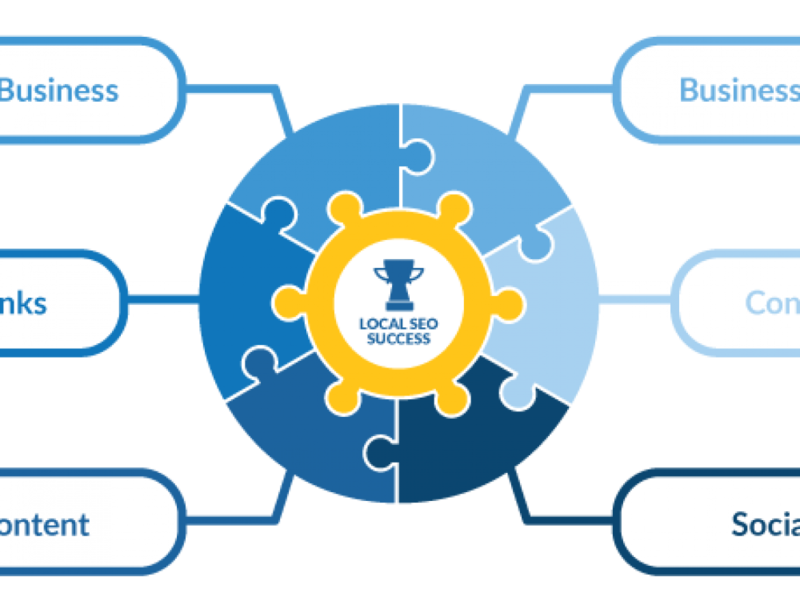 We have done a lot of work developing solutions that will help you achieve LOCAL SEO success. But, until you connect HOT!Content to the pages and sites important to your LOCAL SEO, we can’t help! Is it hard to connect pages? We have aggregated all of the connection pages in settings. Any complexity is really driven by the process each page or site has developed. But, of course, just contact us for help. We are Engage121. We have been in business for over 20 years and we currently work with over 50,000 local businesses just like yours. We have never violated a client’s trust – and we never will. Promise. None that we can imagine. You will always maintain complete control. HOT!Content will never publish or interact with any page or site without your express permission. And, we never ask for your login or password credentials. 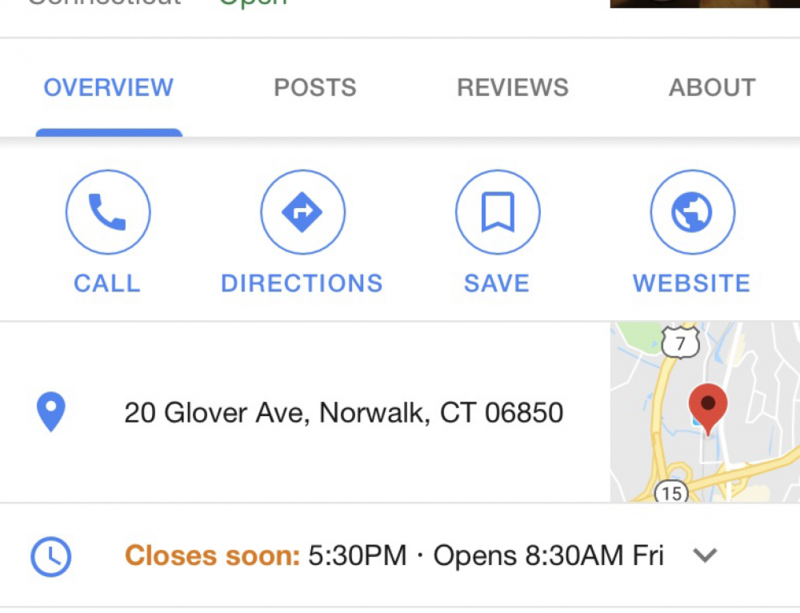 We will provide you a range of services to help you achieve LOCAL SEO success, including (i) claiming your Google My Business, (ii) monitoring consumer reviews so you know to respond, and (ii) distributing local PR to the local media.